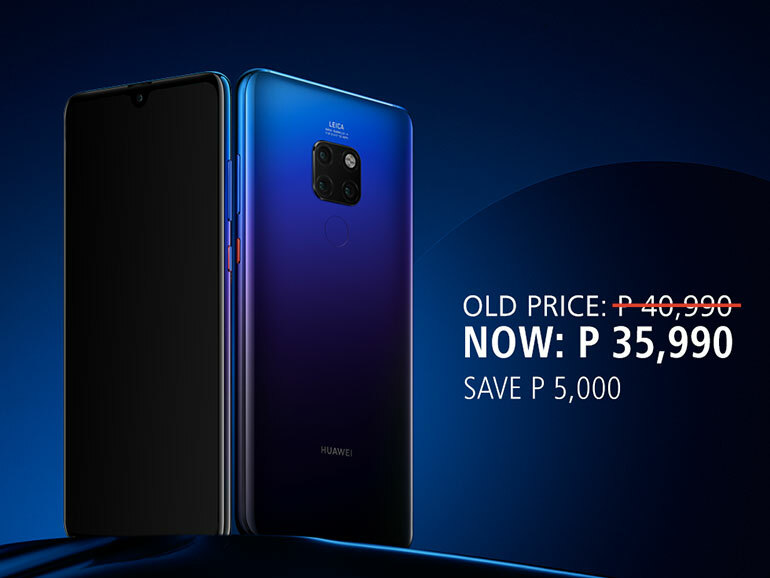 Huawei Philippines has just announced that they are dropping the price of the Huawei Mate 20 on February 9, 2019. It will retail for PHP35,990, discounted PHP5,000 from its original price of PHP40,990. The Huawei Mate 20 features a 6.53-inch display with a dew drop notch, an octa-core Kirin 980 processor with dual NPU, 6GB RAM, and 128GB of storage. Its 4,000mAh battery supports SuperCharge, able to top it to more than 50% in just 30 minutes. 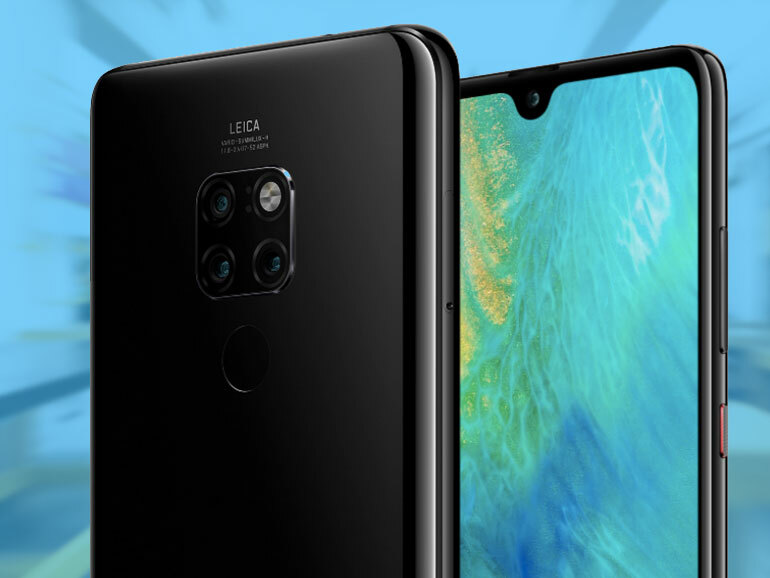 The handset is headlined by its triple Leica cameras consisting of a 12MP Standard + 16MP Ultra Wide + 8MP Telephoto sensors. The front camera, on the other hand, is equipped with a 24MP shooter. Both are supported by AI technology. The Mate 20 also sports a rear-mounted fingerprint scanner and face unlock. It runs on EMUI 9 based on Android 9 Pie. The Huawei Mate 20 is available in Huawei concept stores and online on Lazada and Shopee.